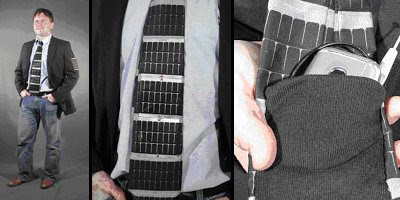 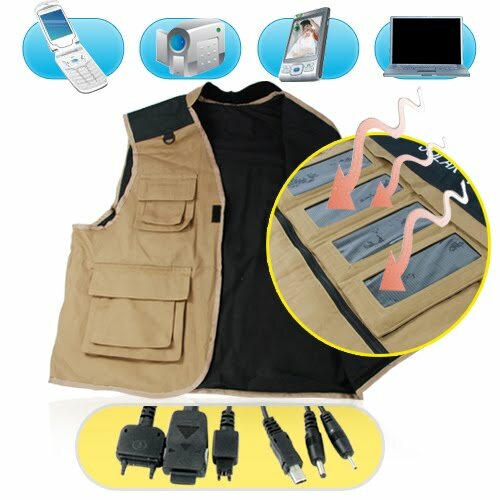 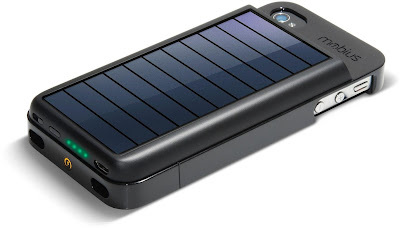 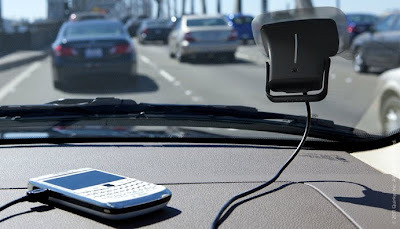 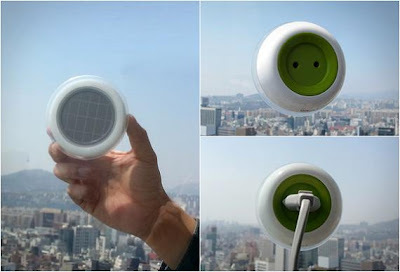 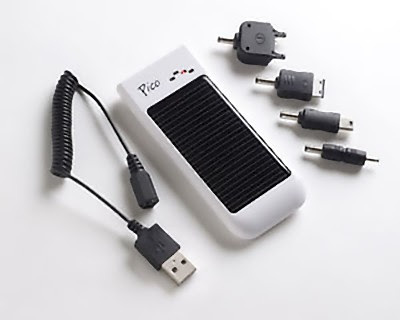 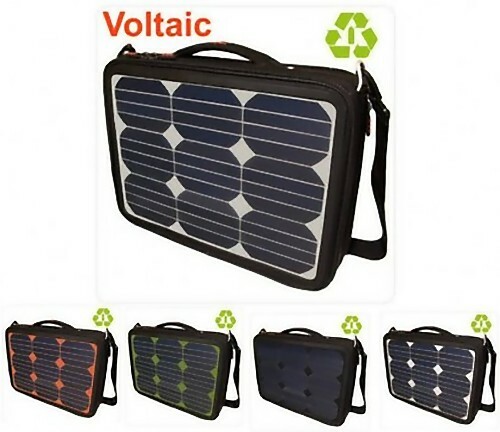 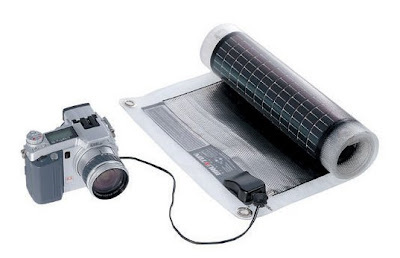 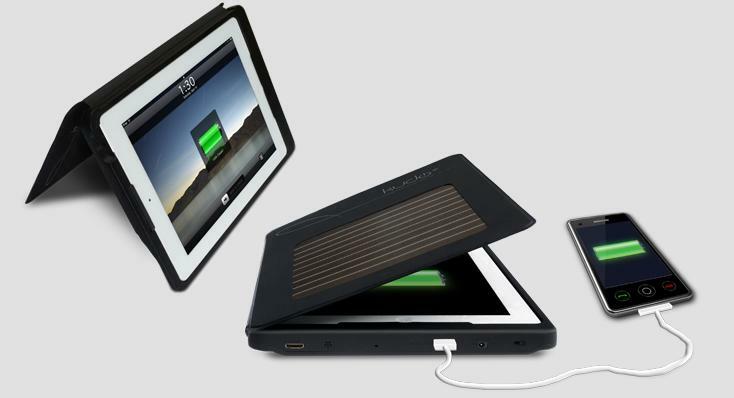 Collection of 'Cool and Innovative Solar Rechargers' from all over the world. 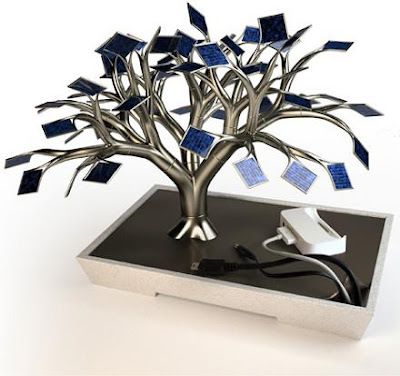 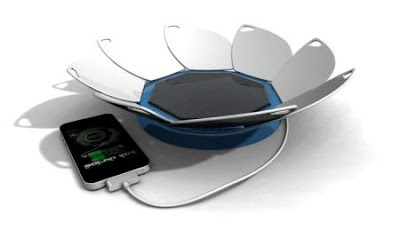 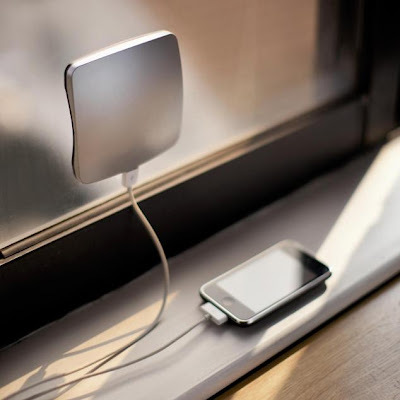 Solar Tree Recharger: Every leaf is actually a solar panel in this tree; it uses solar power to recharge your gadgets. Solarrolls: The device consists of flexible solar power panels and uses solar power to recharge laptops, smartphones, cameras, and more. 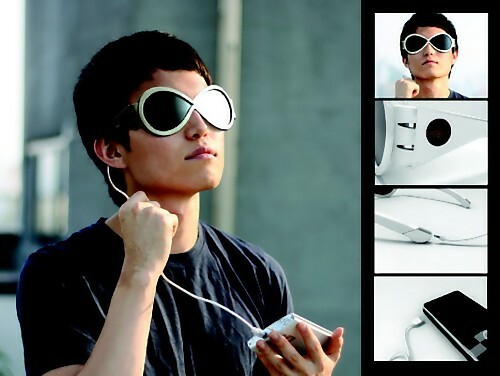 15 Unusual Tools and Creative Tool Designs - Part 3.